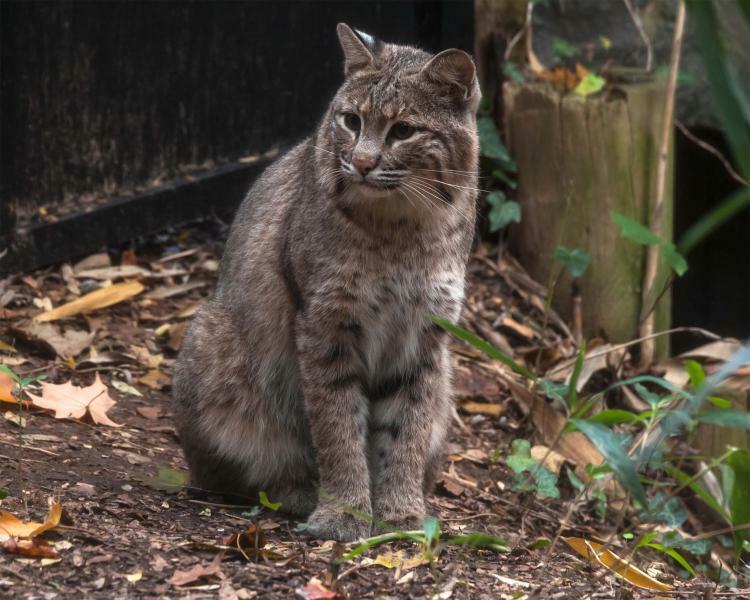 “The female bobcat, Ollie, who escaped from the Smithsonian’s National Zoo yesterday has not returned to her enclosure. The Zoo received several calls from the public overnight with consistent information indicating she may be in the Zoo’s adjacent Woodley/Cleveland Park neighborhoods. Early this morning, the Zoo dispatched a team comprised of zoo keepers, zoo Police and DC Humane Rescue Alliance who are currently searching in these areas. No one should approach the bobcat if she is spotted. The public should note the time and exact location of the bobcat and call 202-633-7362. There is no imminent danger to the general public. Bobcats are not known to be aggressive to humans.